What problem does SpankChain solve? 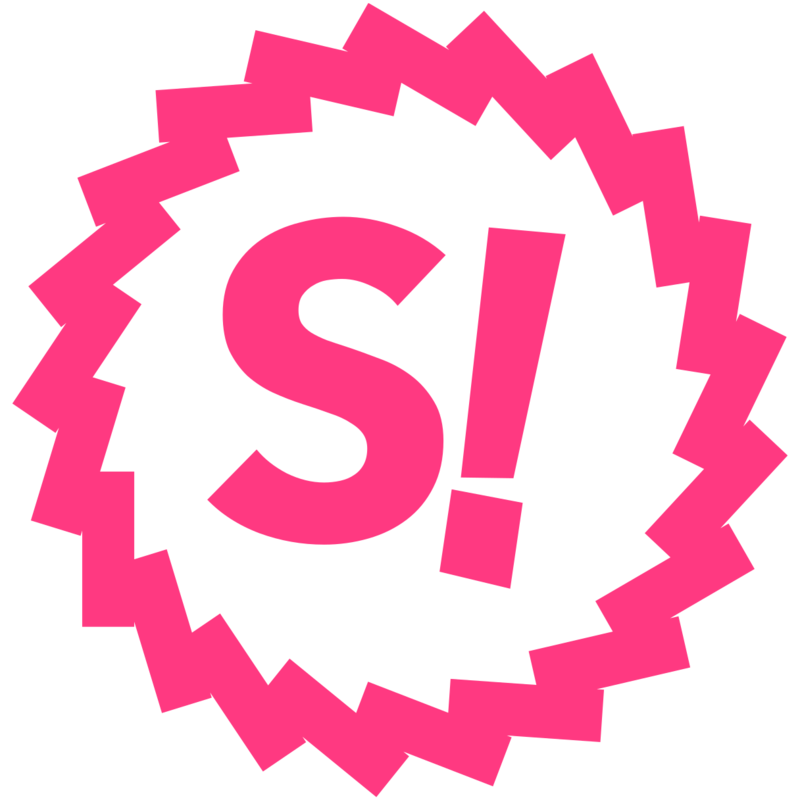 SpankChain will deliver a decentralized adult social network with integrated payments and self-sovereign identity. By bridging the entire adult industry onto Ethereum and adjacent blockchains, we will severely reduce the reliance on third parties, many of which are incentivized to exploit their positions of power to the detriment of those they are supposed to serve. How does the token model work?